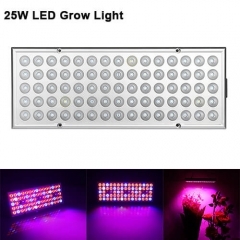 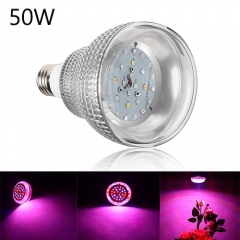 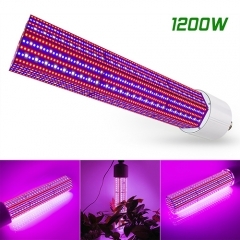 Newly upgraded reflector 1200W led grow lights for indoor plants adopt 120° compact reflector panel concentrate all light beam on the plants, maximize light spreading efficiency to maintain high yield. 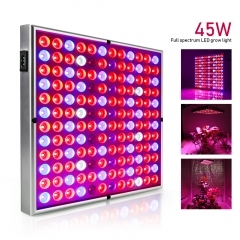 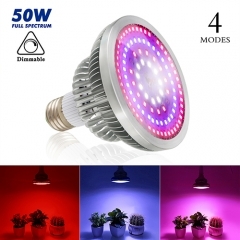 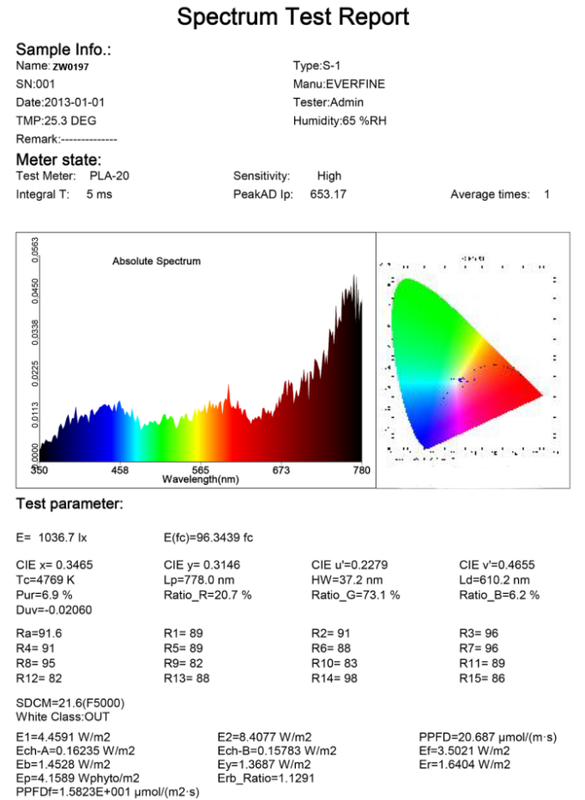 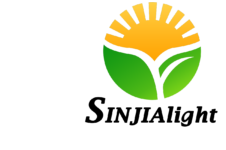 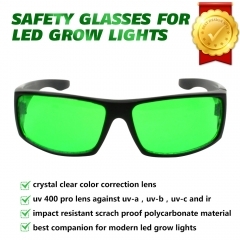 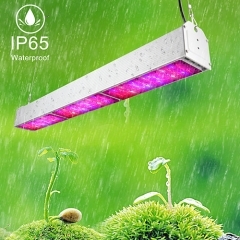 This grows light adopts an optimal full spectrum to reach precise management of light intensity and wavelength, maximizes the economic efficiency of indoor plants production, quality, and nutritional potential. 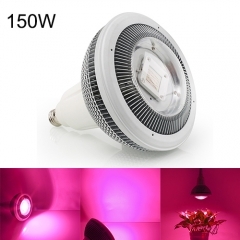 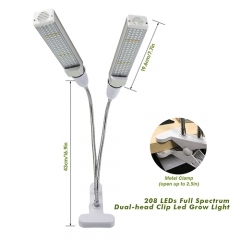 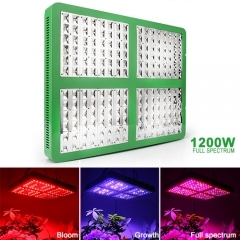 1200 watt led grow light consumes only 400W±10% at AC110V while replacing 1200W traditional hps, and gives your plants 100% usable light that is completely tuned to create a maximum photosynthetic response. 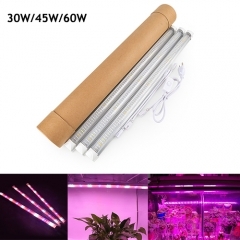 Veg and flower switches can be shifted freely to adjust the spectrum in seeding, blooming and harvesting stages to configure the optimal lighting scheme for plants and save energy. 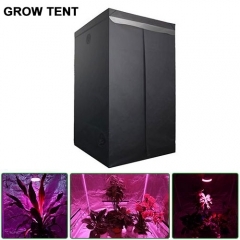 8 fast speed cooling fans with lower voice transmit the heat out through dense vents around to format powerful heat sink dissipation system to protect plants and make the lights span life longer.